You will need to select the affiliate where you will be for most of the Open. You can edit your affiliate up until the Week 1 score submission deadline (Monday). If you move after week 1 of the Open you will need to compete as unaffiliated. 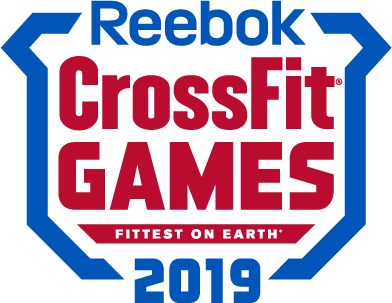 Contact support@crossfitgames.com to update your affiliate to unaffiliated after week 1. I can't find my affiliate in the drop down menu. What does that mean?